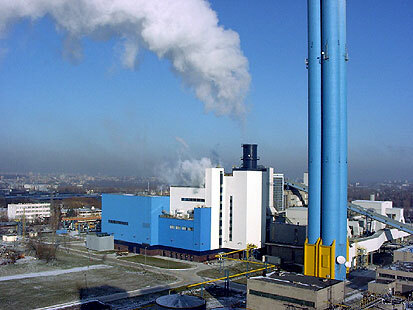 During near 70 years of activity ENERGOPROJEKT – WARSZAWA SA designed more than 200 power units, boilers and turbine sets installed at the power plants, CHP plants, as well as heating plants, in Poland and abroad, with total capacity of 25618MWe and 13308 MWt. 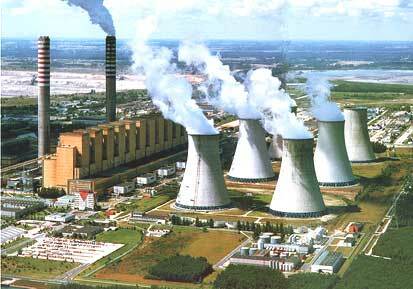 As the general designer of the main technological and auxiliary systems, along with a civil and structure part, ENERGOPROJEKT – WARSZAWA SA developed the comprehensive technical documentation and supervised the construction of power and heat generation sources presented below. 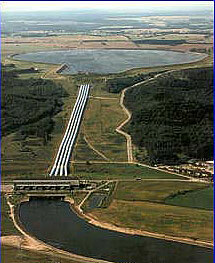 Since incorporation, ENERGOPROJEKT – WARSZAWA SA contributed to the development of hydro power plants as renewable energy sources. 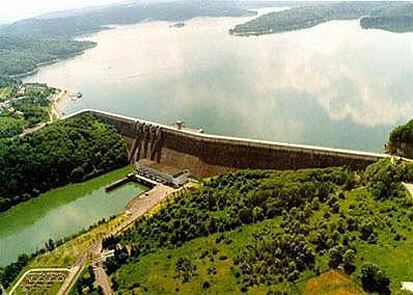 Nearly 85% of installed capacity in the Polish hydro power sector was designed by our Company, including Solina hydro power plant with reversible turbines (137 MW, after modernization 200.2 MW), Włocławek hydro power plant - the largest facility of the type in Poland (162 MW), hydro power plants of the Czorsztyn - Niedzica - Sromowce Wyżne Water Reservoirs Complex with a total output of 94.83 MW. 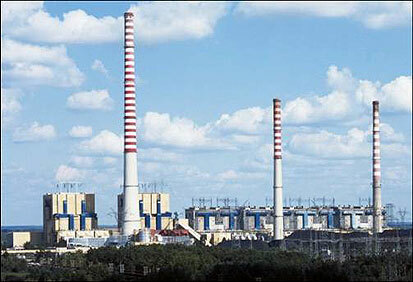 (150 MW), Żarnowiec (680 MW) and Porąbka - Żar (500 MW), with a chamber hewn in rock to accommodate plant devices, are among the most advanced solutions of the type world-wide. 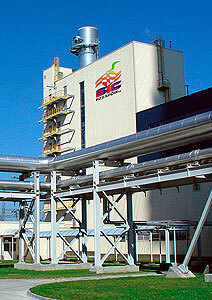 Based on Energoprojekt - Warszawa SA's studies, analyses, concepts and designs many of district heating systems and networks were developed for large Polish cities such as: Warsaw, Kraków, Łódź, Gdañsk, Białystok, Bydgoszcz, Toruń, Poznań, Radom, Szczecin, Wrocław, as well as smaller towns, including: Grudziądz, Mielec, Ostrołęka, Olsztyn, Elbląg, Bogatynia, Kalisz, Turek and other. Construction of a gas turbine with electric output of 3.73 MW and heat output of 10 MW in a district heating plant of the Tarnów District Heating Distribution Co.
ENERGOPROJEKT – WARSZAWA SA jako Generalny Projektant inwestycji kompleksowej modernizacji Elektrowni Wodnej Tupolang w Republice Uzbekistanu (2 x 75,5 MW + 2 x 15 MW, spad 170) rozpoczął w 2015r prace, które planowo mają się zakończyć w 2018 r plus okres gwarancyjny. Copyright © 2019 Energoprojekt Warszawa S.A.. All Rights Reserved.